Are you intending to have your piano moved from one end of Perth to the other, or even further distances? 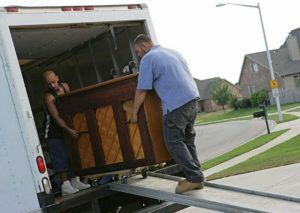 The team at Aarons Removals know how to expertly relocate and handle pianos. All of our staff are expertly trained and are experienced piano removalists that understand the importance of safely moving your instrument from one place to the next. We also care about your floor coverings and walls and will offer extra precautions to ensure your piano is safely moved without disturbing its surrounding environment. Our vehicles and equipment are specifically designed to safely relocate your piano, with appropriate straps and soft blankets are used to protect your instrument. Contact us today to discuss moving your Piano today.